What settings do you guys use for tabs/spaces and newlines? I'm guessing your ide forces Windows style newlines while ours either leave newlines the way they were or use unix style line-endings. I'd recommend hunting around for some sort of preserve newlines setting. Otherwise, unix newlines are usually more standard on anything but .NET projects. Ahh sorry i updated the ticket there but forgot to mention that I found the problem. Eclipse huh? I always hear it's an amazing ide, but everytime I try and dive in it really seems like it's from planet purple pants. I feel like I just don't "get" it. Any pointers? I love it and use it for like... everything. My plugin projects have ant built tasks that automatically create the zip files for deployment! There are definitely eclipse-isms to get used to... Once you do, you'll want to have its babies. Pick your flavor, you probably want the web developer one. But you can install all the goodies that separate the versions after the fact anyway, so you could start with classic if you wanted. After you get it started, go to the help menu - Install Software... No idea what it is on a mac, I'm allergic. The PHP package is just a bit further down there, you'll want that too. They have git integration plugins as well. Let me know if you need help or get stuck on something. I've used Eclipse for some Java projects, but like you, I didn't acclimate to weather on planet purple pants very well. I love Visual Studio and the whole .NET experience... All of my 'real world' projects are done inside that IDE... Of course I grew up on MS-DOS and the whole Microsoft Empire, so I just feel at home there. 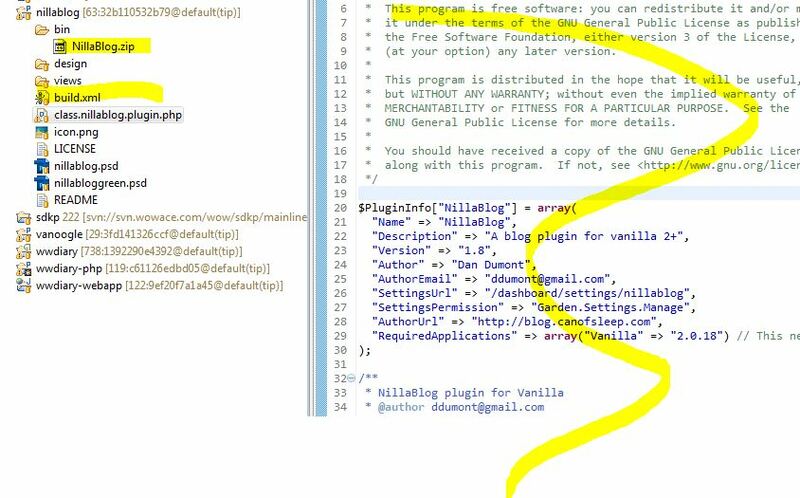 @ddumont, the wonky formatting occurred because of your -> which tripped up the html purifier. It's one of those things that causes quirks sometimes, but we need it if we don't want xss. Thanks so much for your pimping of the eclipse. 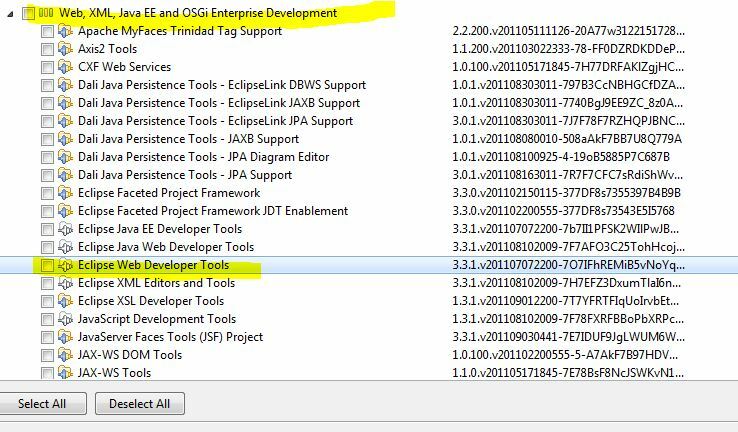 I certainly am happy with Netbeans, but have always wanted to give eclipse a serious shot. I know that there are some things I could do better with my workflow and I've heard that this is what eclipse is all about. Your ant example is a great idea too.